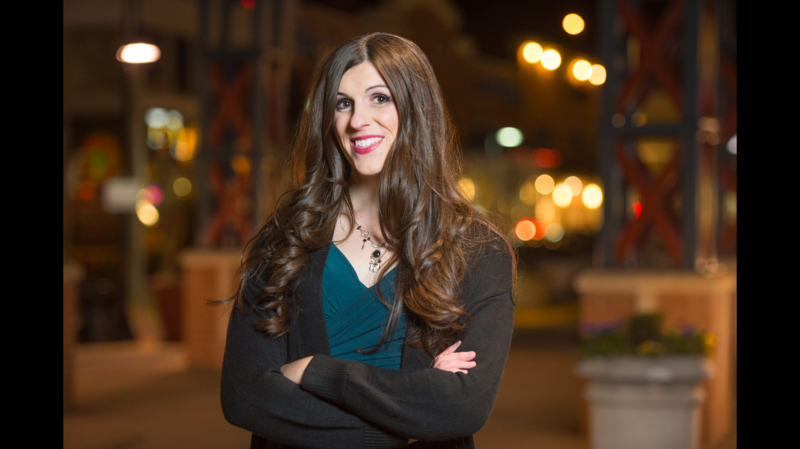 Danica Roem didn’t just win a seat in the Virginia House of Delegates tonight. 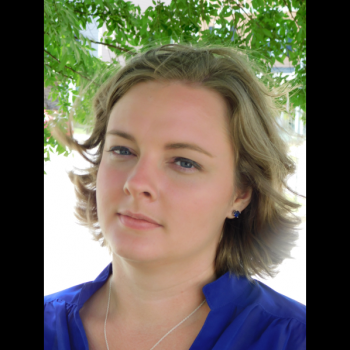 She became the first transgender elected official at the state level anywhere in the nation. And she beat one of the most homophobic Republicans in the country on her way to victory. Marshall, 73, who refused to debate Roem and referred to her throughout the campaign using male pronouns, declined an interview request but posted a concession message on Facebook. 26 years comes out to 13 terms in the House. And now he’s been ousted by someone he eagerly fought to discriminate against. It’s sweet, sweet justice against a religious conservative and his bigot base. Given the way the Virginia Delegate races are panning out, Roem may also have tipped the scale in the Democrats’ favor in the 100-seat House. It’s a big, big deal.